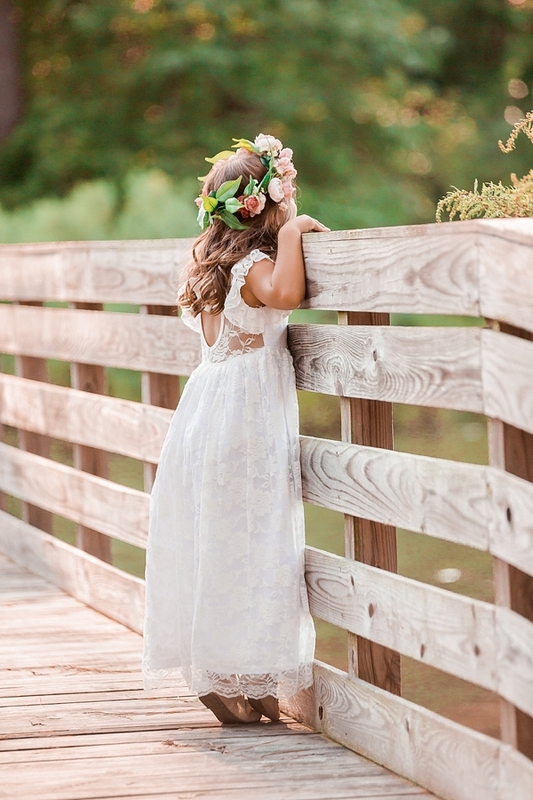 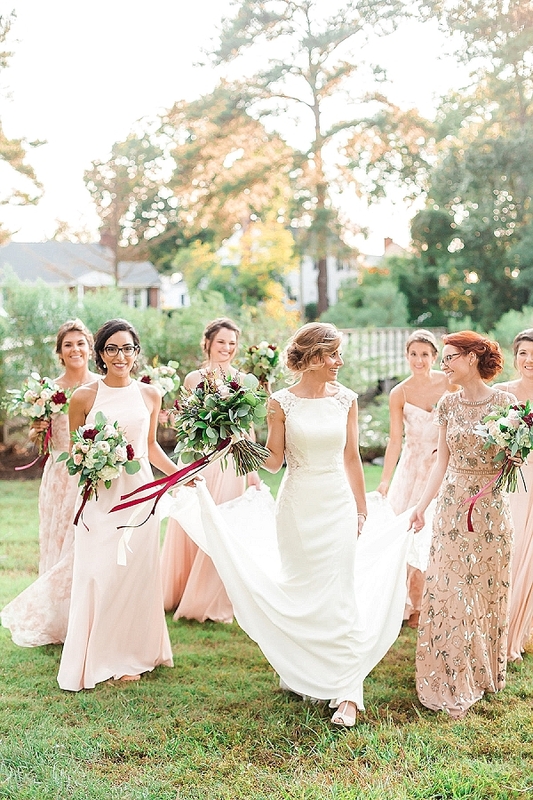 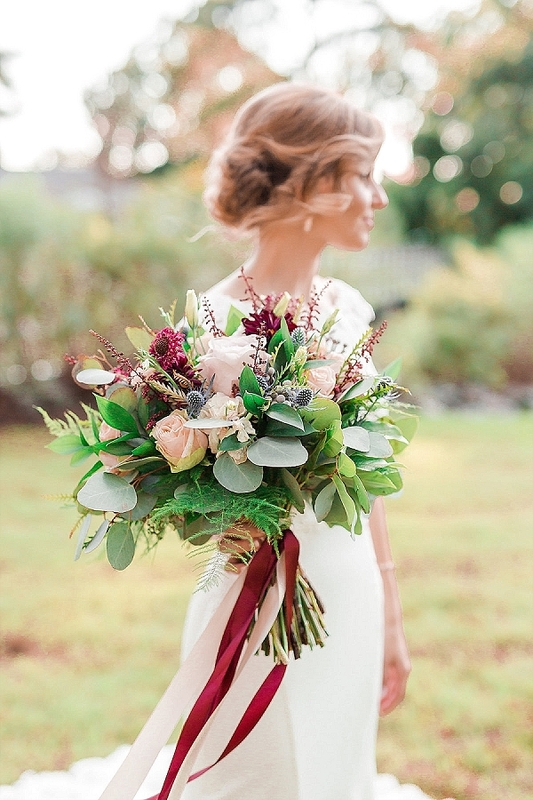 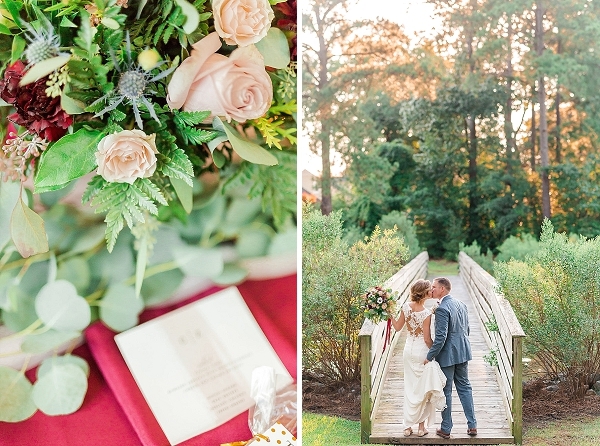 When we think of our ideal fall wedding in Hampton Roads, our minds go to jewel-toned florals and weather that still allows for gorgeous outdoor portraits. 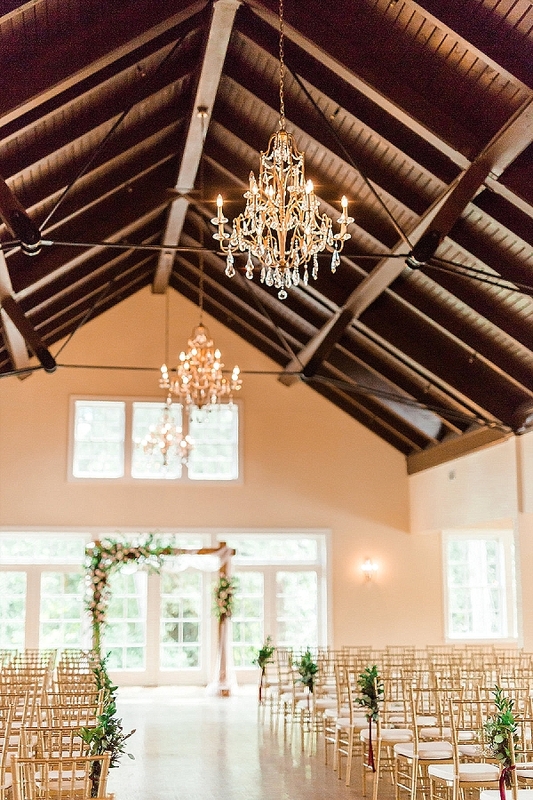 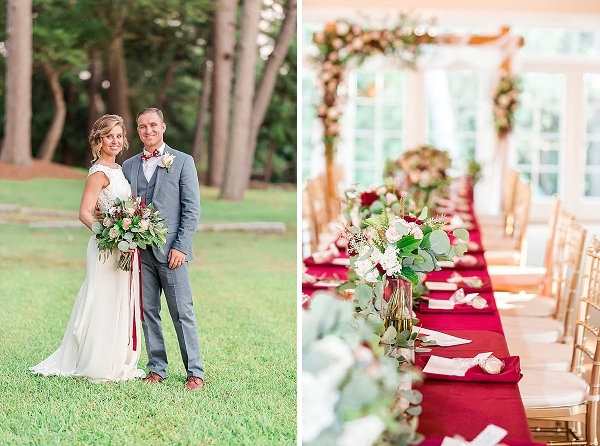 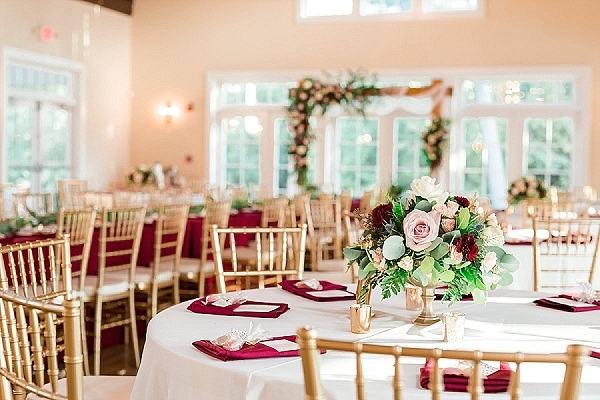 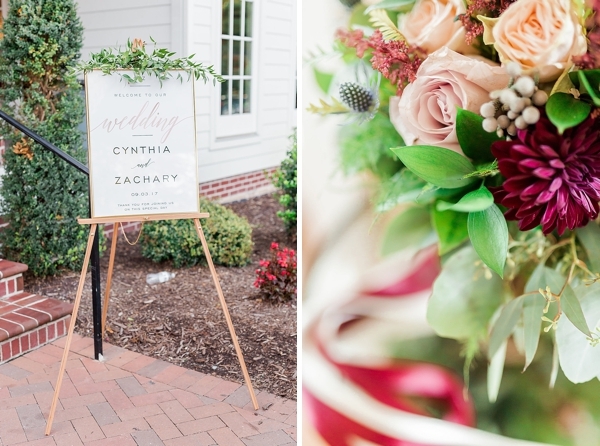 In shades of burgundy and gold, Cindy and Zack's wedding was the epitome of the season, and the Woman’s Club of Portsmouth provided the perfect neutral backdrop for their all of their colors and moments to pop. 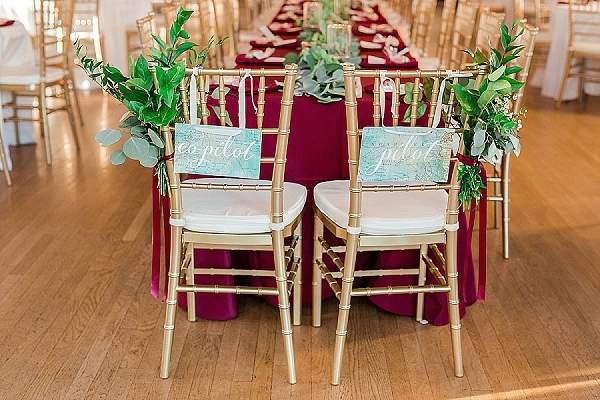 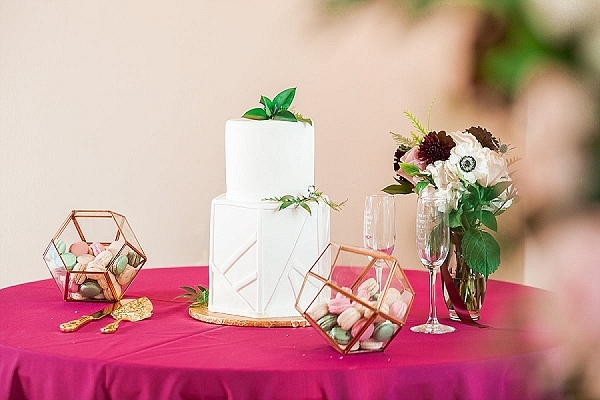 With details coordinated by Chancey Charm Washington DC like the geometric wedding cake made by family, the asymmetrical ceremony arch of florals and draping, and gilded chiavari chairs hand-tied with greenery, everything was a vision of modern autumnal romance for these two lovebirds. 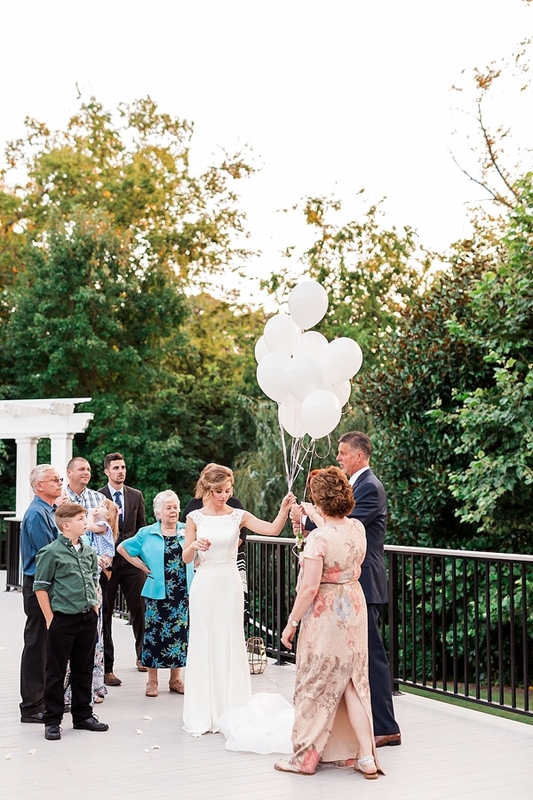 Along with the seasonal details were special moments photographed by Sharon Elizabeth Photography such as family gathering after the ceremony to release white balloons in memory of those who lived on in their hearts, a flower girl taking a peek at the bride and groom, and the lovely bridesmaids in sparkly and pastel pink dresses celebrating their newlywed friend. 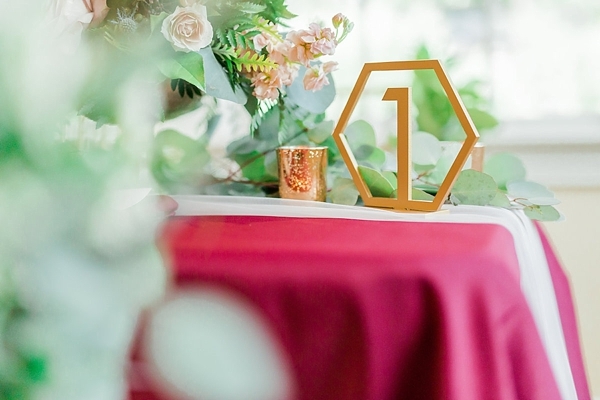 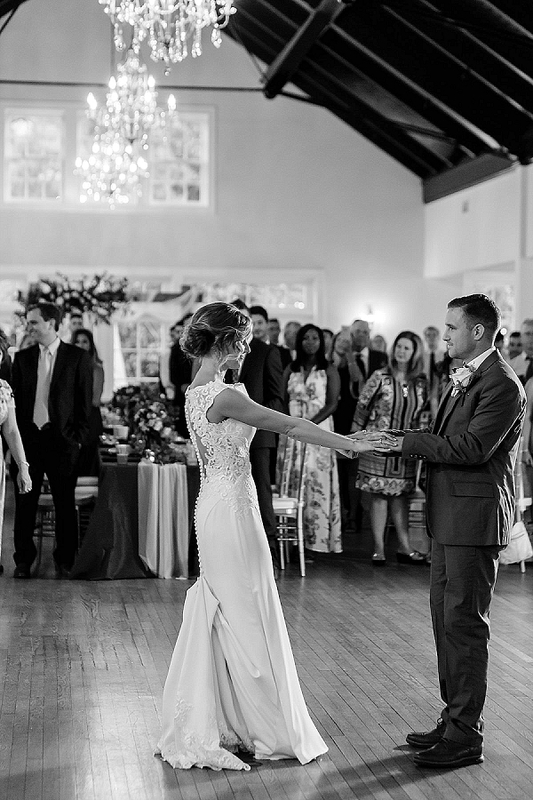 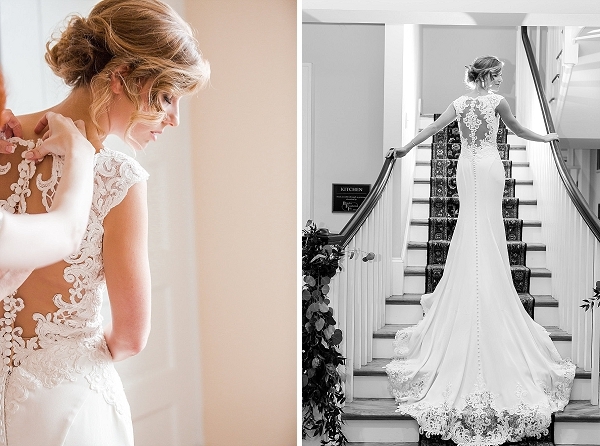 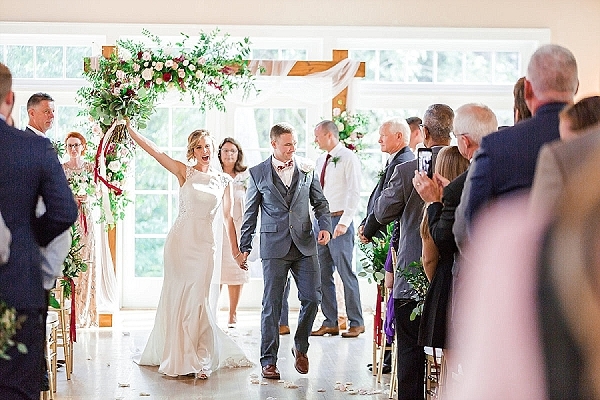 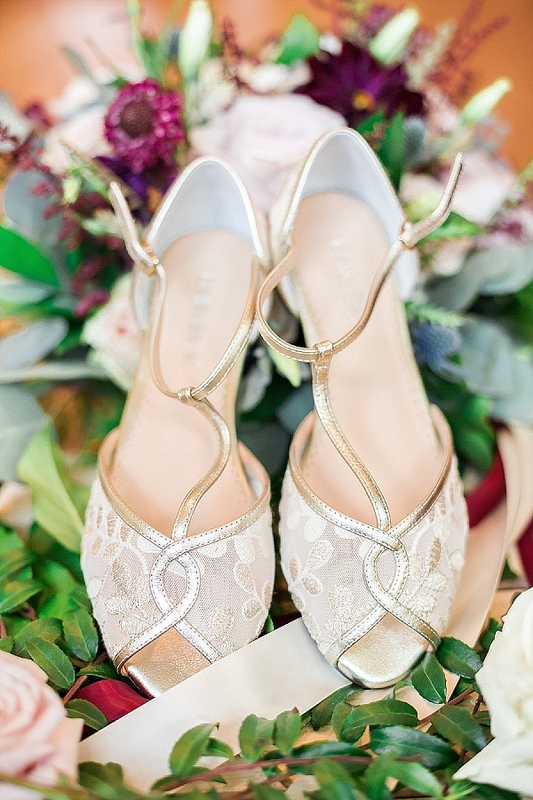 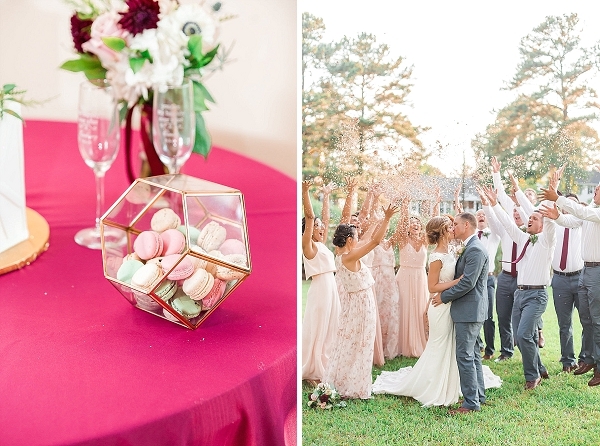 This celebration is all about good times, sentimental moments, and gorgeous inspiration!